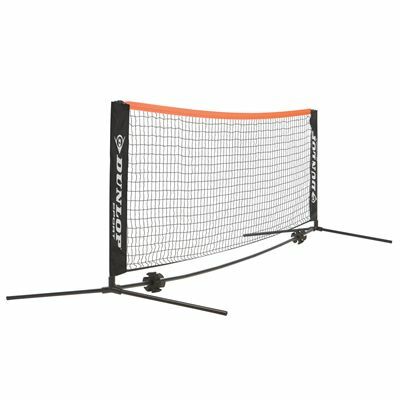 The Dunlop Mini Tennis is a 6m (19.7ft) portable net and post set designed to help you develop the skills. The set is supplied with posts and comes with a carry bag for easy transportation. This lightweight and durable set is designed for beginners and can be used both indoors and outdoors. for submitting product review about Dunlop Mini Tennis 6m Net and Post Set.